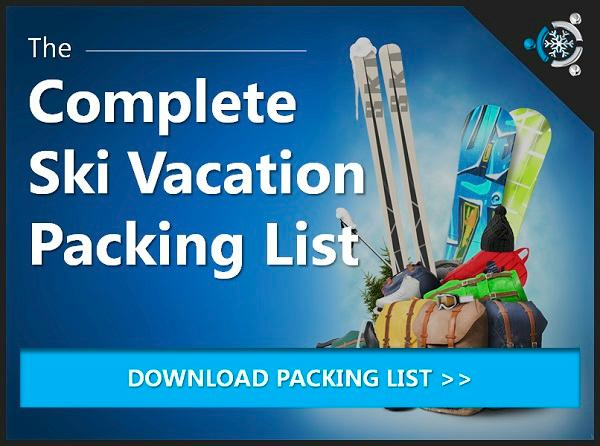 Access the best Winter Park ski packages and find lodging deals. 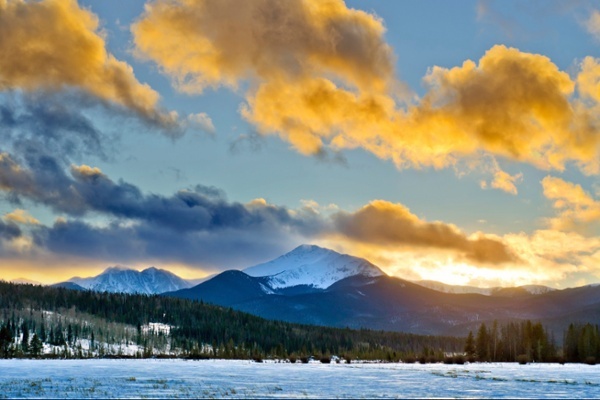 Winter Park is definitely a skiers town with a smaller (yet still active) nightlife. There are plenty of restaurants and bars to choose from but we figured we'd help out by listing some of our favorites in the Winter Park area. Ullr's Tavern - a staple dive bar with live music and a solid drink selection. La Collina - an excellent place for casual Italian dining with beer or cocktails. Derailer Bar - one of the most popular apres ski spots in Winter Park with occasional live music. The names of Winter Park’s ski runs are as fascinating as the town’s history: Arrowhead Loop; Riflesight Notch; Golden Spike; and Gandy Dancer. Winter Park’s history aligns with the history of our nation’s railroads. Back in the 1920's, railroad men, also known as "gandy dancers," made their way through the Moffat Tunnel by boring a massive hole right through the continental divide. Early-day skiers used the construction sheds as warming houses. Skiers hiked up the mountain and made their way down through the forest on 7-foot long skis. Once that last track was laid down, skiers began to inundate the area by train. And just a few short years afterward, families of volunteers began cutting the trails. Not only did their sweat and labor lead to the first ski area, it actually spawned the very first downhill ski trail in the entire state of Colorado! The Winter Park ski resort has come quite a long way since that first trail was conquered. 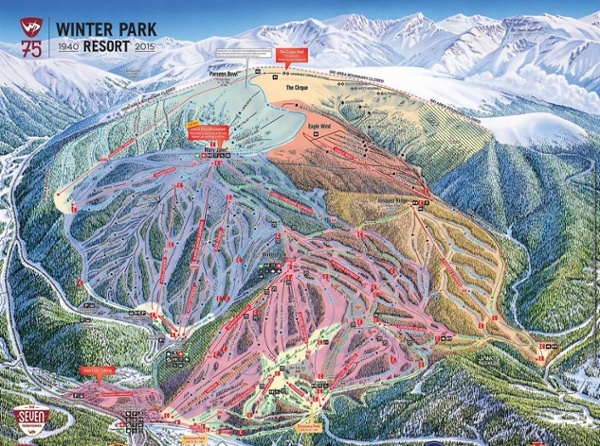 Three adjacent mountains comprise the resort: Winter Park, Mary Jane, and Vasquez. Together, they create one of Colorado's finest skiing complexes, with skiers of all levels enjoying the terrain. Winter Park, with all it's inclusive conveniences, modern touches and old world charm is bound to impress even the most picky of skiers. 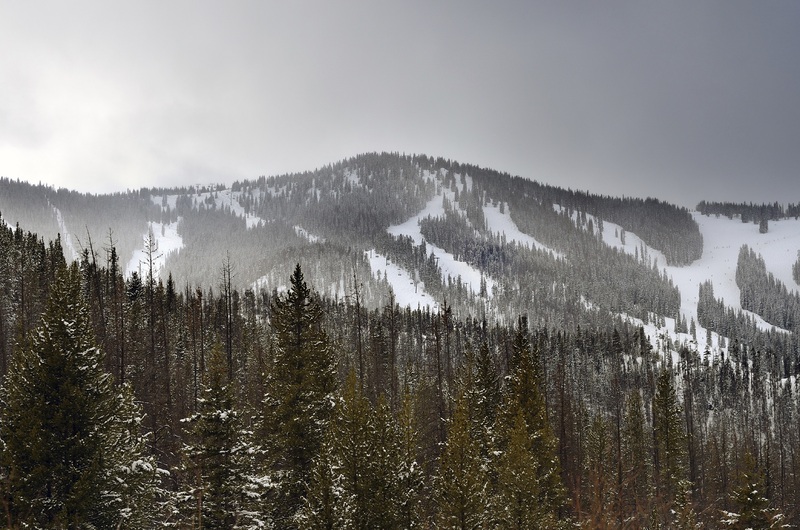 Start Building Your Winter Park Ski Packages Here!